Ani was incredible, from the minute she arrived. She made our stay in Bali such a pleasure and when we return later this year we will all be looking forward to seeing her! 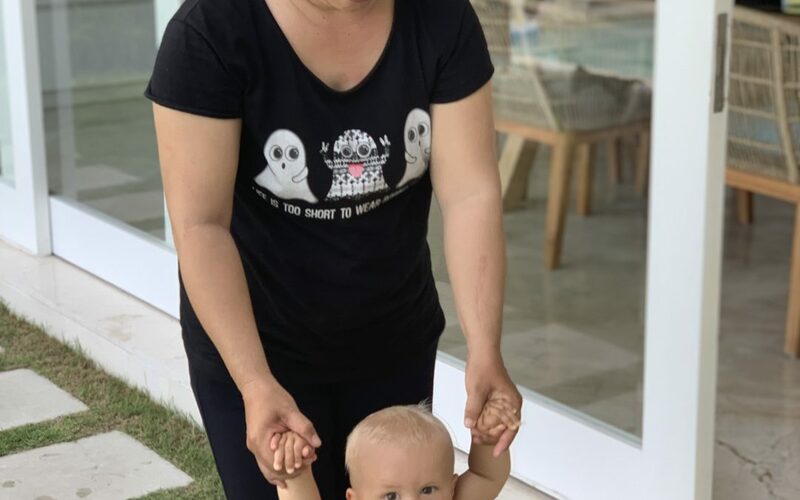 She played and sang to my baby boy which he loved, patiently walked him around the grass endlessly while he explored the villa and showed him the sights whenever we went places. I can not recommend her more!